The quiz: how much do you know about the week's hot topics? Barely a day goes by without big news stories breaking, among them the seismic, controversial and downright wacky. Catch up on your week in news in our quickfire quiz. 1. 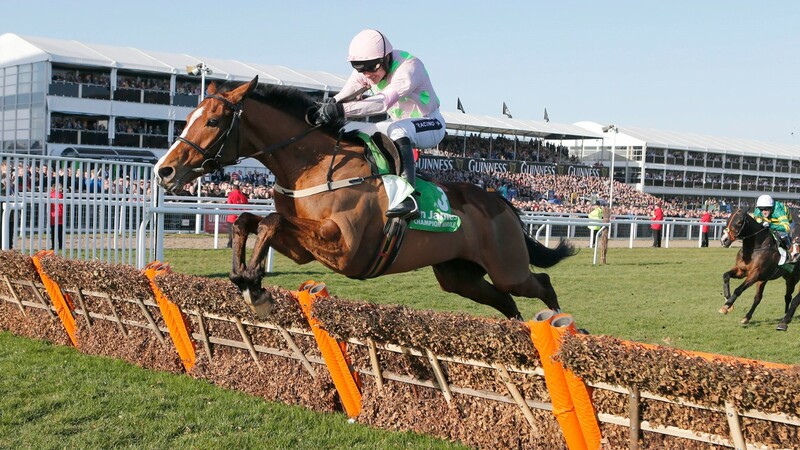 Willie Mullins was dealt a big blow this week when big-race contenders Faugheen and Min were ruled out of Cheltenham. How many festival winners did Mullins have in 2016? 2. Name the top trainer who this week gave his view on the female weight allowance debate – a rule set to come into force in races in France next month – saying jockeys "should take it with both hands if it helps further their career". 3. Aussie wonder mare Winx was due to return to the racecourse this week, only for the race at Randwick to be postponed. What was the reason? 4. Sedgefield’s meeting on Monday hit the headlines, but for what reason was it peculiar? 5. 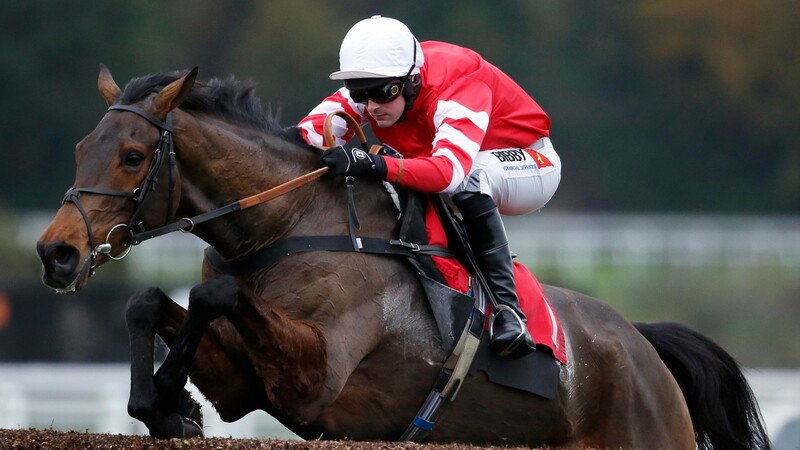 Trainer Mark Bradstock this week revealed 2015 Cheltenham Gold Cup winner Coneygree could yet run again this season, with Aintree and Punchestown potential targets. At which track did Coneygree make a winning racecourse debut? 6. All-weather legend La Estrella failed to trouble the judge on his return to action at Southwell this week. Stand Guard recently regained the record for most all-weather wins by one horse, but how many victories does he have to his name? 7. The Nicky Henderson-trained Might Bite got his career back on track at Doncaster this week, winning well to set up a festival bid. But what happened on his previous start at Kempton? 8. Native River, along with Altior and Ballyandy, played a starring role at Newbury on Saturday, advancing his Cheltenham Gold Cup claims when winning the Denman Chase for Colin Tizzard. But who rode him? And one for next week . . .
9. The weights for the Randox Health Grand National will be unveiled at a ceremony in London on Tuesday evening. But which horse carried top weight in last year’s Aintree showpiece?